Us Brits may not celebrate Independence Day but it's the perfect excuse to celebrate the best of American beauty. Some of the world's best beauty beauty brands and products were born in the US of A, so it's only right we put them in the spotlight! 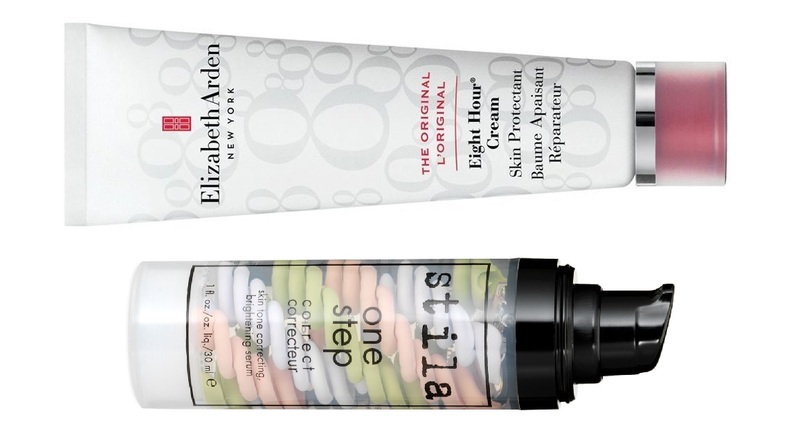 Now, no American beauty round-up would be complete without mentioning Elizabeth Arden's infamous Eight Hour Cream 50ml (£26.00 Boots / $21.00 ULTA). This true beauty hero is loved by women all over the world because it calms, protects and hydrates skin for up to eight hours. It was created back in 1930 by Miss Elizabeth Arden herself and, although it was originally made to soothe skin, it has a crazy number of other benefits. 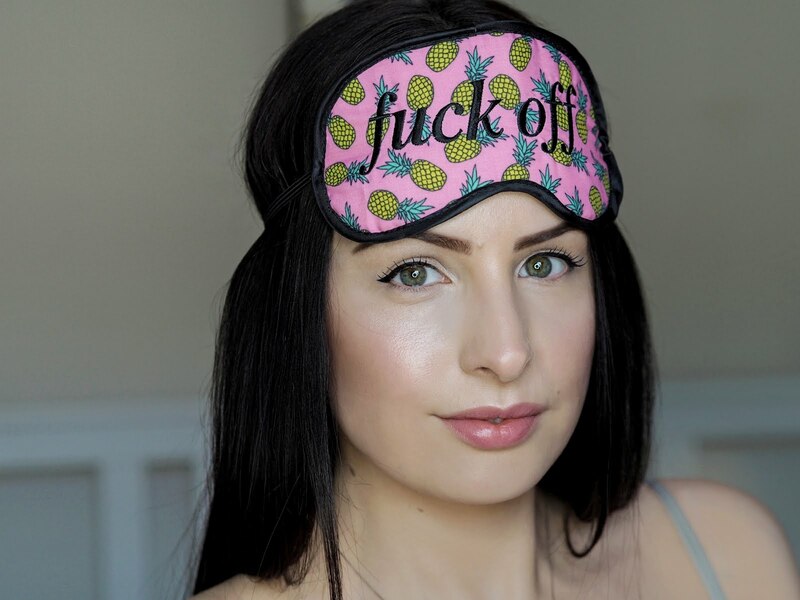 This handbag essential can be used to treat dry skin, chapped lips, dry cuticles, rough elbows and calluses, in-flight dehydration, sunburn and a million other skin problems. Eight Hour Cream = The American Dream. It would also be impossible to talk American beauty and not mention Stila, one of America's favourite cult beauty brands. Stila's One Step Colour Corrector 30ml (£24.00 stila.co.uk / $36.00 Sephora) alone deserves a spot in the American beauty hall of fame. This award-winning primer instantly colour-corrects, brightens and covers skin imperfections for a flawless face or perfect base. It combines lavender, peach and green tones that neutralise redness, conceal spots and pigmentation, counteract sallow undertones and brighten the skin. The One Step Colour Corrector is a makeup bag must! The next product I have to mention isn't just loved by Americans, it's loved by freakin Oprah! It goes by the name of Hope In A Jar 60ml (£34.50 philosophyskincare.co.uk / $42.00 Nordstrom) - Philosophy's award-winning moisturiser. It is the perfect all-rounder, helping to hydrate and gently exfoliate skin, making it smoother, healthier and more radiant. It is also packed with powerful antioxidants, which help to protect skin against environmental damage! Kiehl's Creme de Corps 250ml (£27.00 John Lewis / $29.50 kiehls.com) is another American classic that is arguably the best body moisturiser in the world. This ultra-nourishing cream is formulated with Beta-Carotene (an antioxidant found in red vegetables), Shea Butter, Aloe Vera, Squalane, Vitamins A and E and Vegetable Oils to soothe, hydrate and moisturise the skin. It has a rich, creamy texture that applies easily and absorbs quickly. Creme de Corps is an absolute must for those who suffer with very dry skin! 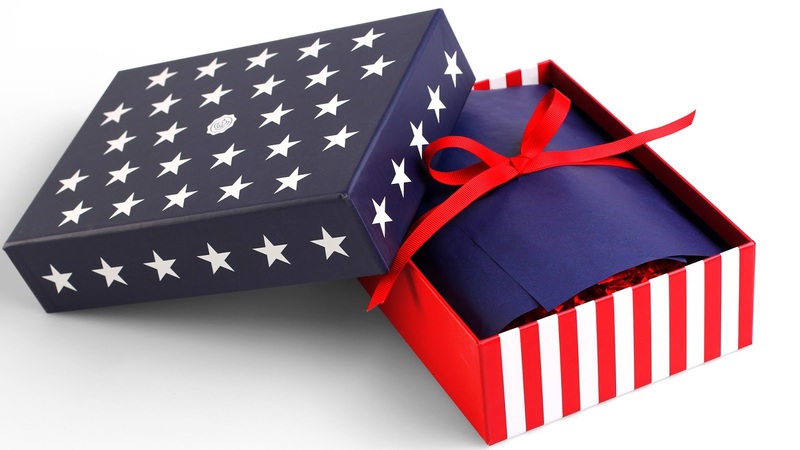 Now, if you are completely lacking American beauty experience, Glossybox is currently selling the perfect solution - a Stars and Stripes themed box (£10.00 glossybox.com). This special, limited edition beauty box contains amazing products from the likes of Tarte, Mary Kay and Carmex, so it would make the perfect start to your American beauty journey!